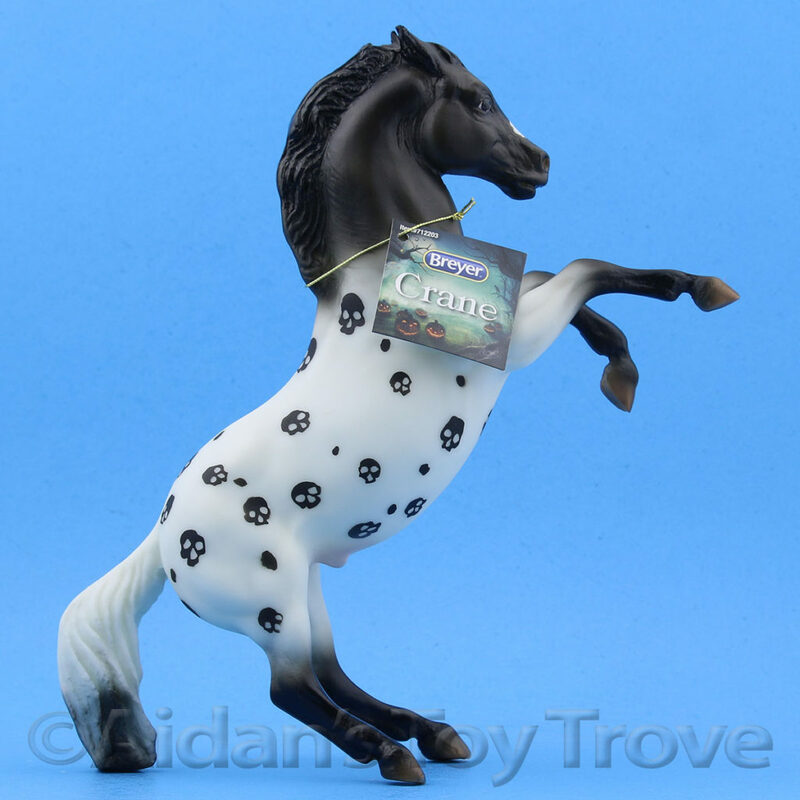 The BreyerFest 2018 theme is Off to the Races. 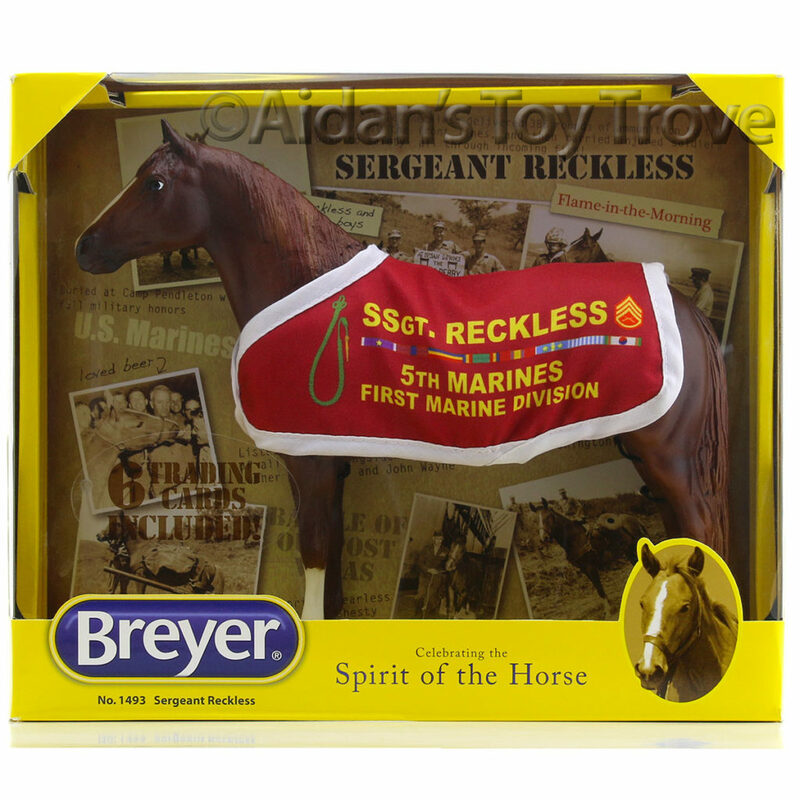 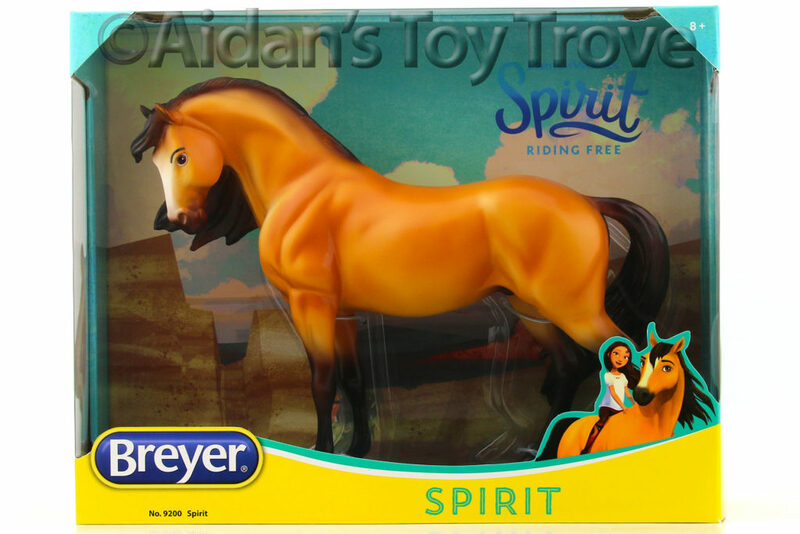 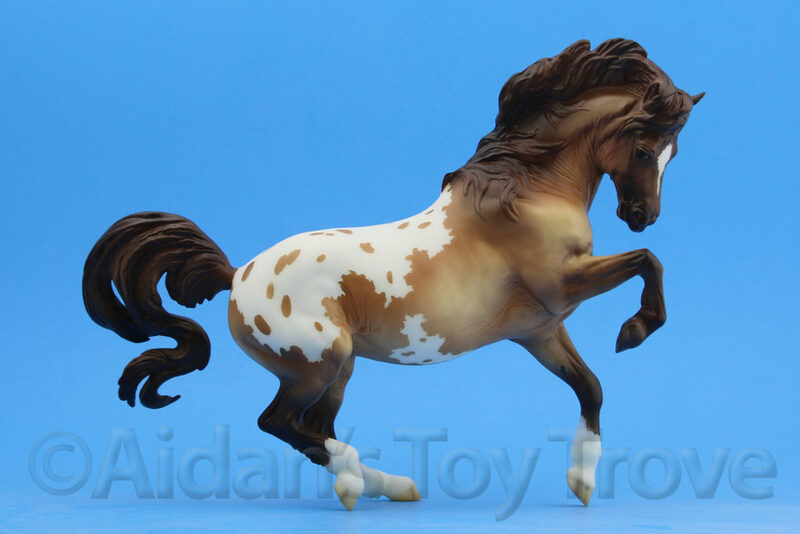 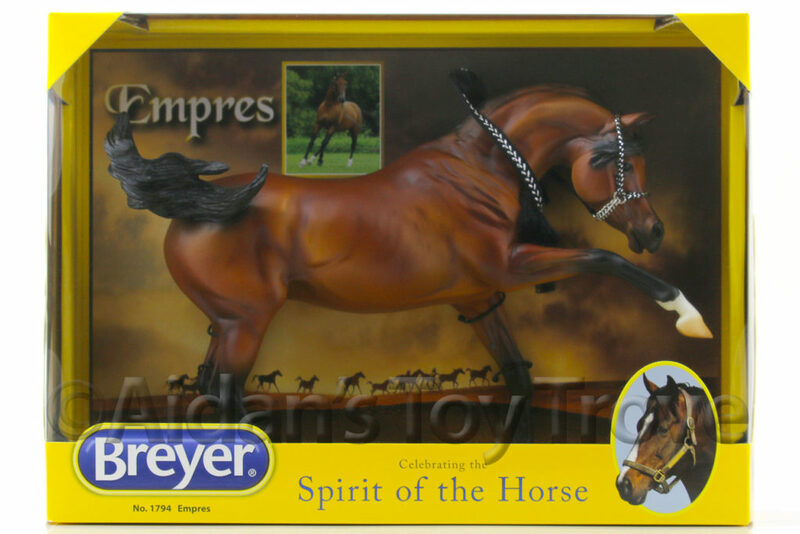 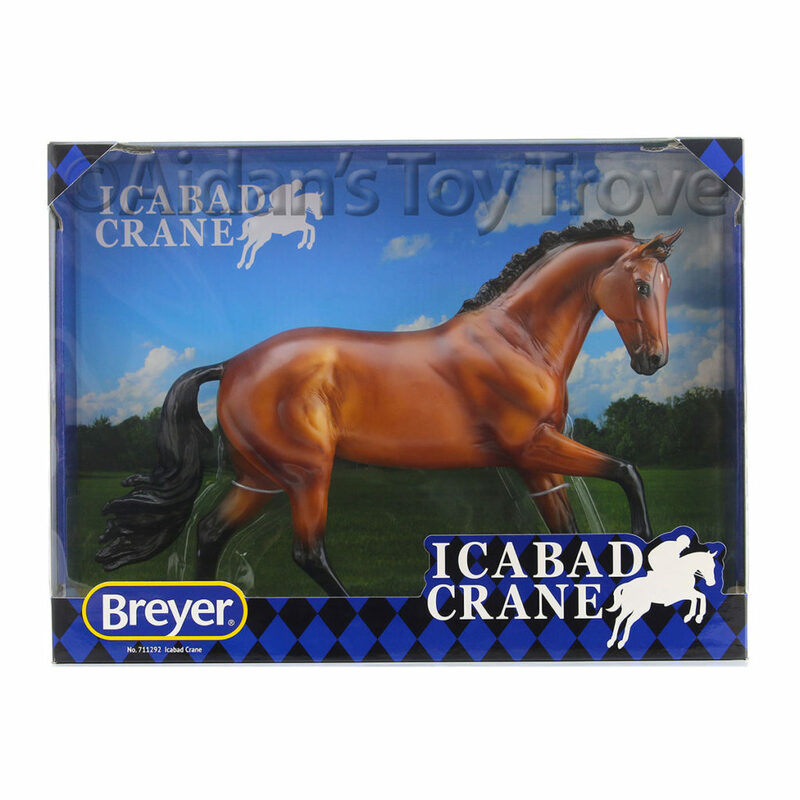 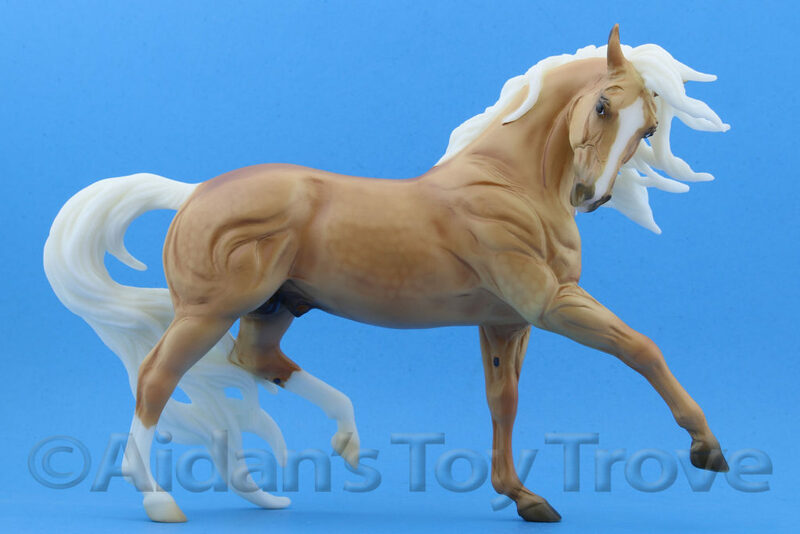 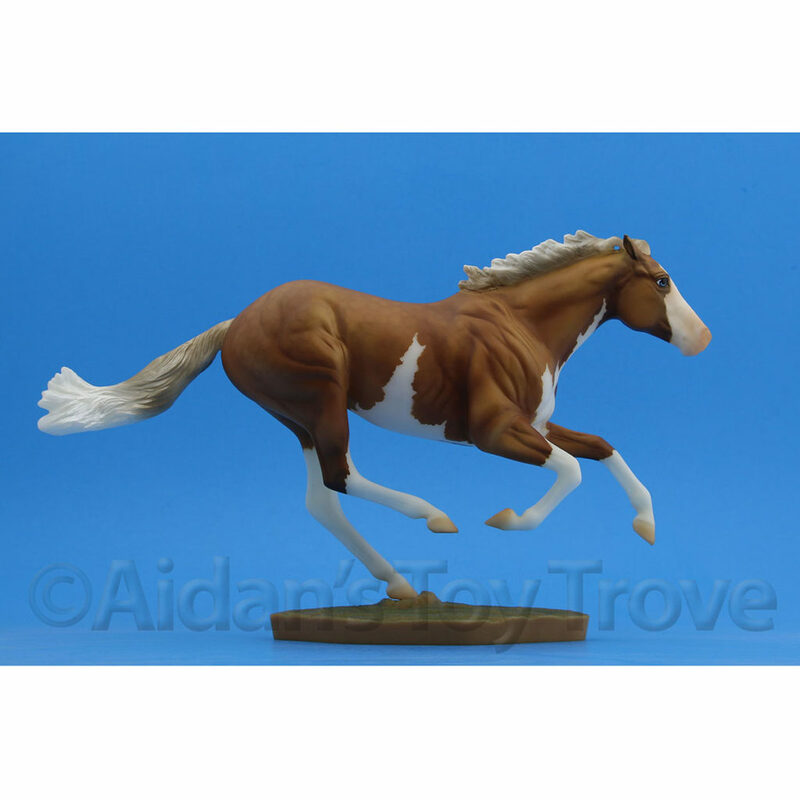 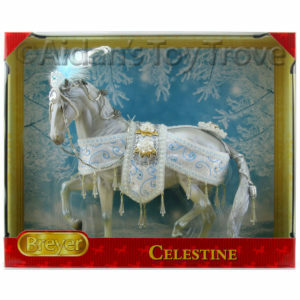 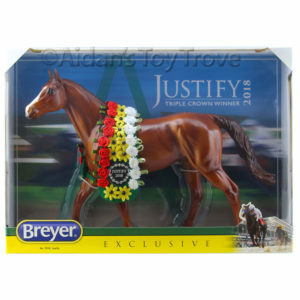 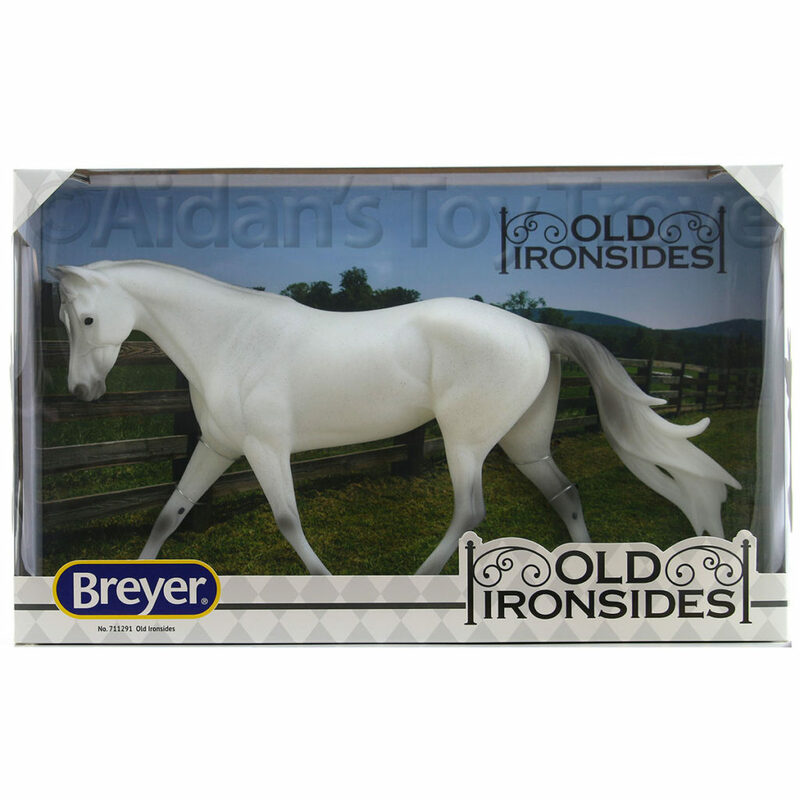 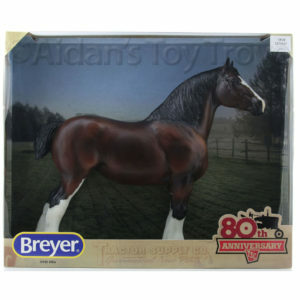 The BreyerFest 2018 Celebration Horse is Brass Hat! 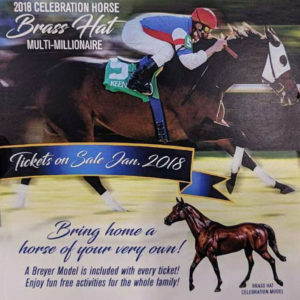 He is the Carrick mold in a beautiful copper bay. 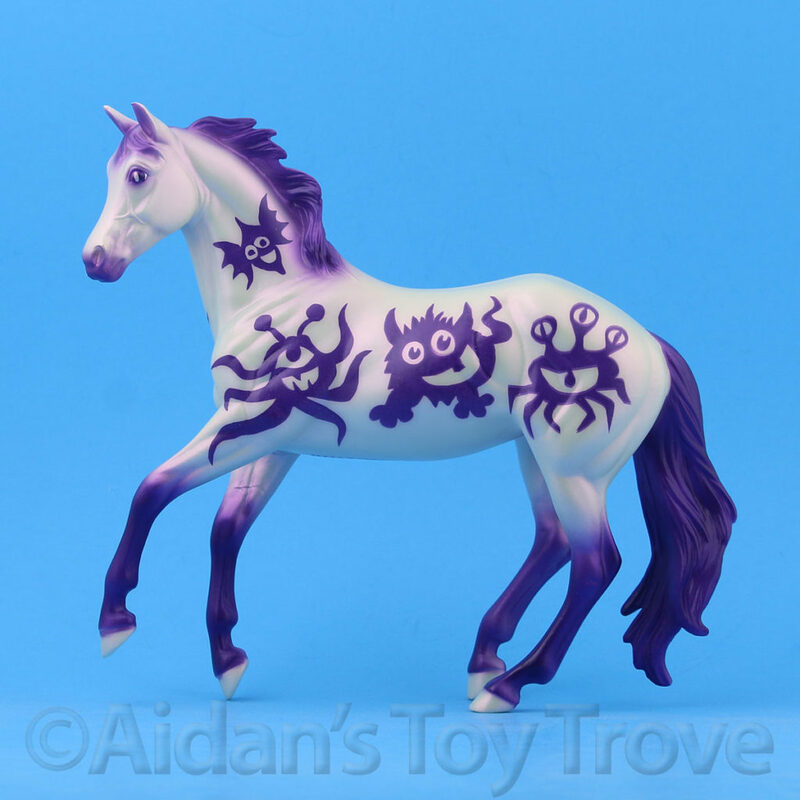 Personally, I’m not a huge fan of the Carrick mold but the color is beautiful on this one. 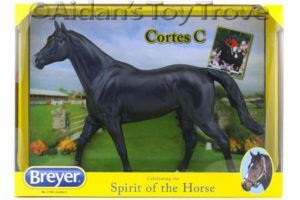 The current release on the Carrick mold is Cortes C.